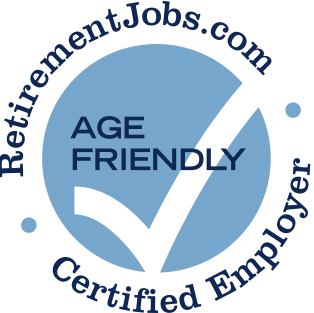 Manpower has posted job openings with RetirementJobs.com in the past, which means it has actively sought to hire and retain age 50+ workers. Please click the 'View Job Listings' link above to view active jobs, if any, posted on our site. 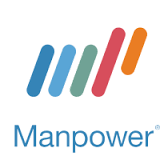 I was connected with Right Management (part of the Manpower Group) since being laid off from a high tech company in central MA after 16 yrs working there. I was able to use them for 2 months, they offshore resumes helpers, so resumes come back not put together well. Will tell you that you'll be making a lot more money after using their services. Well I got an offer of less money than I had been making, the consultant at Right Management recommended I decline the offer, which I did and never received another offer - this is now 2 years after looking for employment and I'm age 52. Used Experis and they don't help much with QA roles or helping you get into a company to interview. The new buzz word is 'overqualified'.